My wife and I used to live near a commuter rail line in suburban Chicago. When we first bought our home, the relative tranquility of our street was interrupted regularly by the thunderous noise and not insignificant shaking caused by the locomotives as trains sped by. I would be awakened repeatedly in the early hours of each day, even weekends, to the point where I wondered if we had made a huge mistake buying a home in that area. Within a few months, however, what had been a hazard to our health hadn’t just dissipated, it had vanished. The trains still made the same noise, but we had acclimated to it so completely that when friends came over and asked how we dealt with the racket, we would pause for a second to figure out what they were referring to. The only time we noticed the trains was when the engineer would blow the massive horn to alert a car or somebody on foot trying to beat the gates going down at a nearby grade crossing. A few times in our town, which has multiple train crossings, somebody failed to make it over the tracks in time, with fatal result. This is the experience of the hospital. 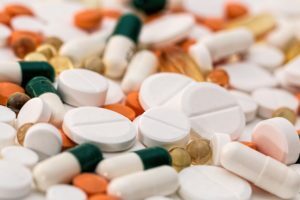 Patients and visitors, in an unfamiliar environment, are always hyperaware of the din around them, replete with moaning patients, creaking wheels on carts, hallway conversations among staff and, most irritatingly, the incessant beeping of the many alarms on medical equipment, especially IV pumps. The staff are like my wife and I with our locomotive neighbors, completely acclimated to the point where many alarms go unnoticed, or else so irritated by the louder ones that they turn off the alarm function, even on cardiac monitors. It is what is known as alarm fatigue, and it is completely understandable. The Joint Commission, which has sounded the alarm about alarm fatigue on more than one occasion, found that on one critical care unit, 150 to 400 physiologic monitoring alarms were sounding per patient per day. 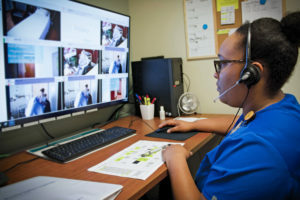 With 12 patients on the unit, and using the midpoint of the number of alarms, a nurse on a 12-hour shift would hear more than two alarms per minute or 137 an hour. This is why when I have mentioned the AvaSys Stat Alert alarm to healthcare people who are unfamiliar with our system, they roll their eyes. “Not another alarm no one could miss,” you can almost hear them thinking. Then I say, “Let me tell you, this is one alarm you will respond to,” and I do so with certainty. One reason is the sound. The AvaSys Stat Alert is loud and quite frankly irritating. It leaves no doubt it is not another IV alarm signaling an empty saline drip. It is designed not to sound like other alarms. The Stat alert is a validated alarm, meaning a monitor tech has sounded it because of an immediate threat to the health of a patient (or, on occasion, a nurse or tech threatened by a patient or visitor). The alert is activated less than once per shift. On units with AvaSys, staff know to start running when they hear it, because they can often avert serious harm if they get to the room in time. The average response time to a Stat alert is 14 seconds. For those who know about alarm response times, that is very, very fast. AvaSys has another role to play in reducing alarm fatigue. The monitor tech often can see if an alarm going off is because a saline bag is empty or a pulse oximeter has slipped off, giving nurses the opportunity to prioritize their responses. 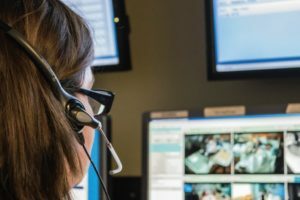 Conversely, monitor techs have seen patients in real distress and have sounded the Stat alert at the same time they call the nursing station to let them know another alarm has gone off for good reason. 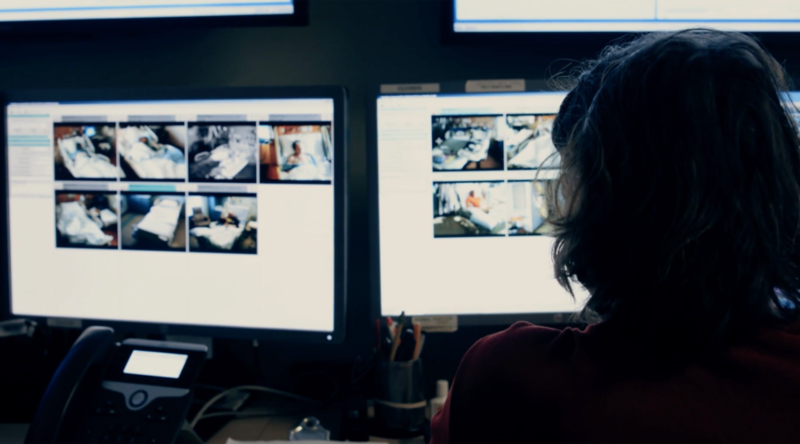 AvaSys won’t solve alarm fatigue, but it sure helps in those rooms where it is deployed, and not just when patients are trying to get out of bed when they shouldn’t. The Stat Alert is like that train horn, ensuring that even those who can’t hear the routine alarms anymore know that there is good reason to pay attention. Todd Sloane has consulted with AvaSure on communications and marketing since 2012.